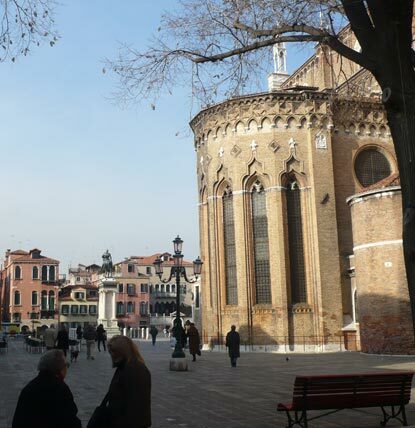 Historic old church and square with lots of open space and plenty of restaurants and bars. 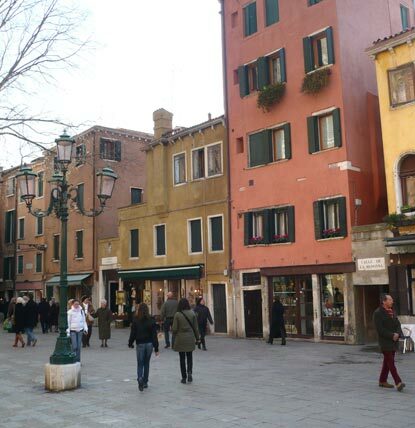 Large square surrounded by restaurants, bars, and specialty shops. 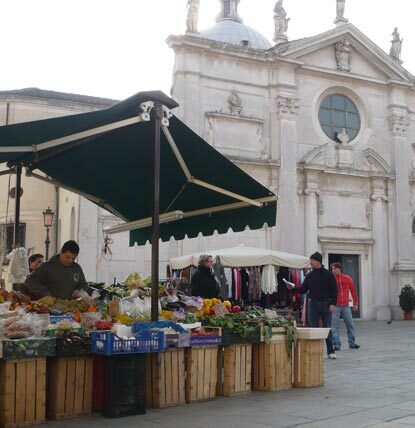 Full of fresh produce and flower stands throughout the day. 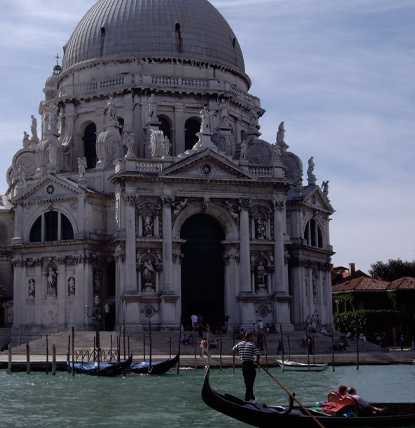 Church presents many evening musical recitals. 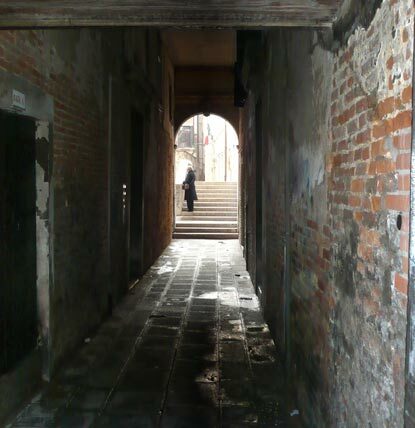 Heart of Venice. 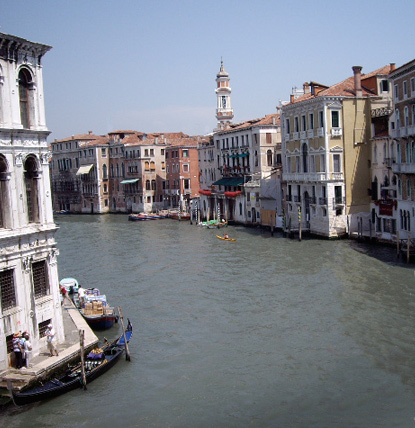 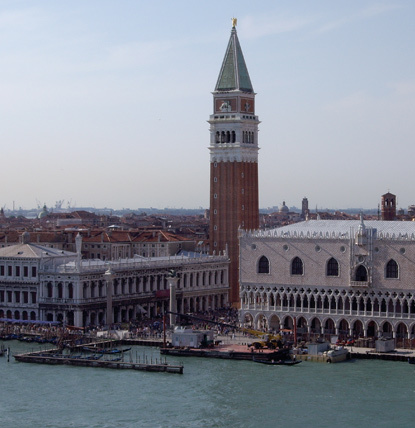 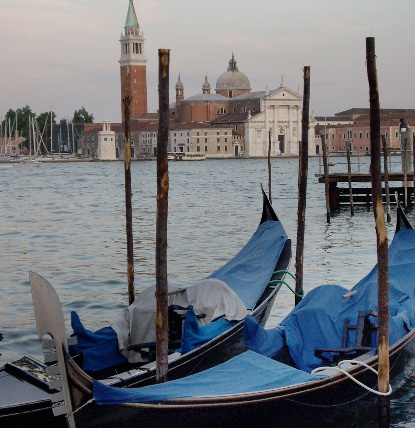 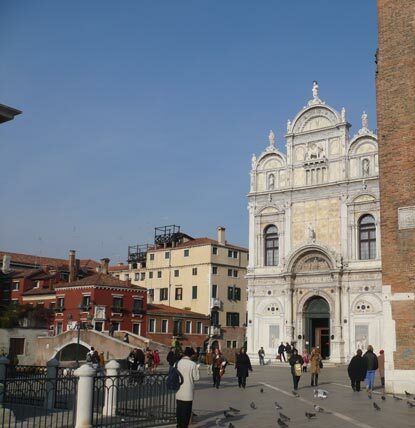 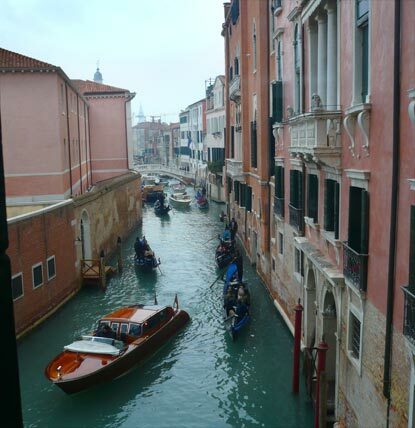 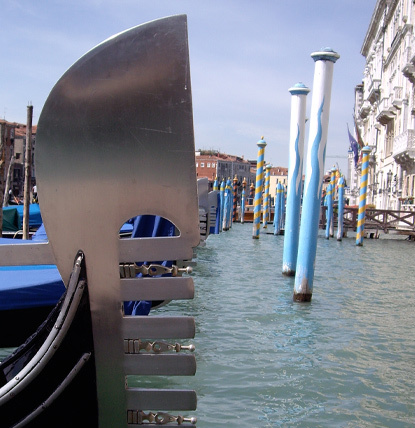 Full of expensive boutiques, bars, restaurants, San Marco cathedral, and the Doge's palace. 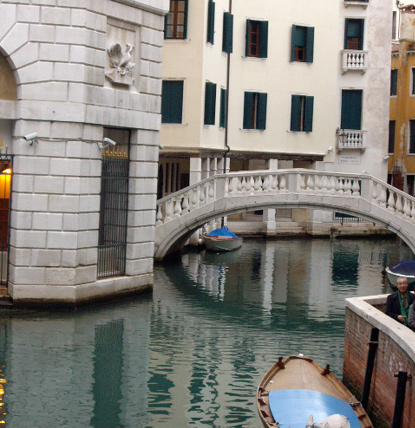 Largest and most famous bridge in Venice. 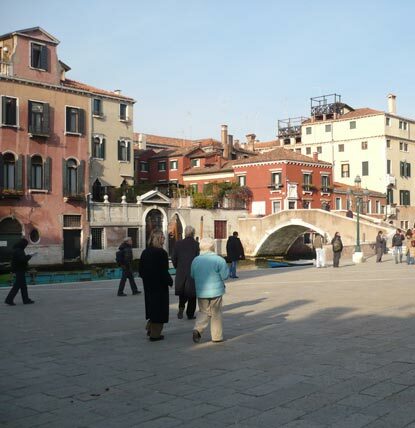 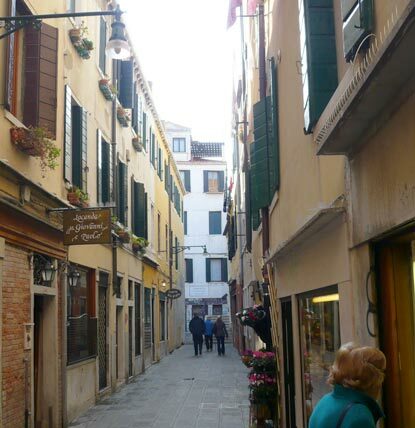 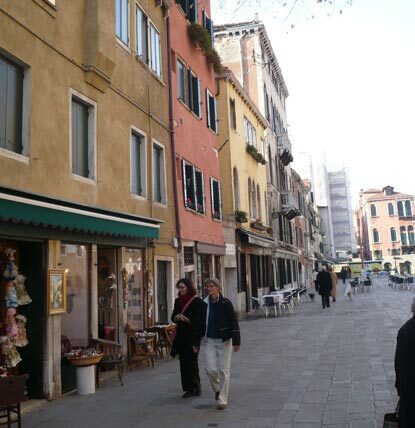 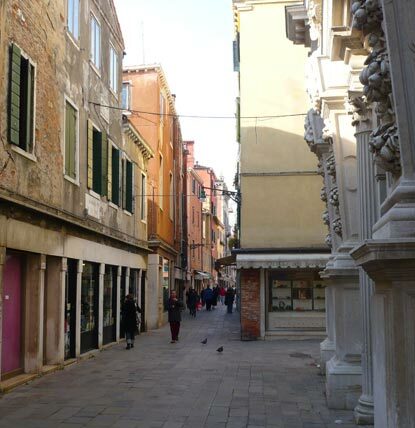 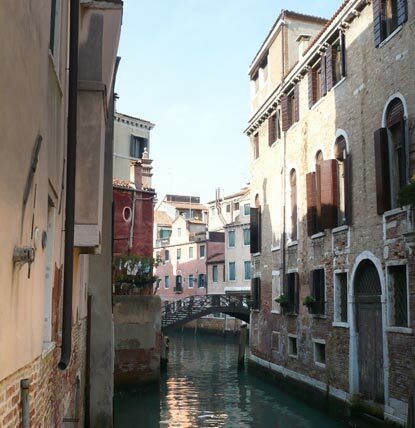 Lined with shops and steps from the large Venice outdoor market. 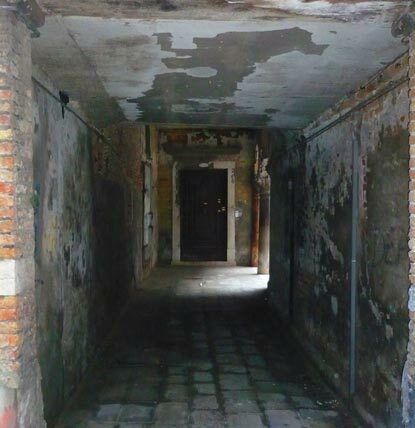 Click here for the Google map of the area.